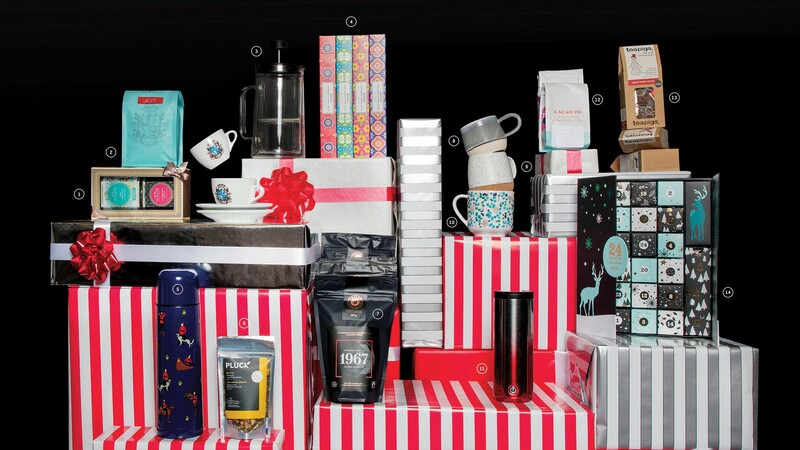 Tackle your holiday shopping with our annual gift guide for the food and drink fanatic in your life. 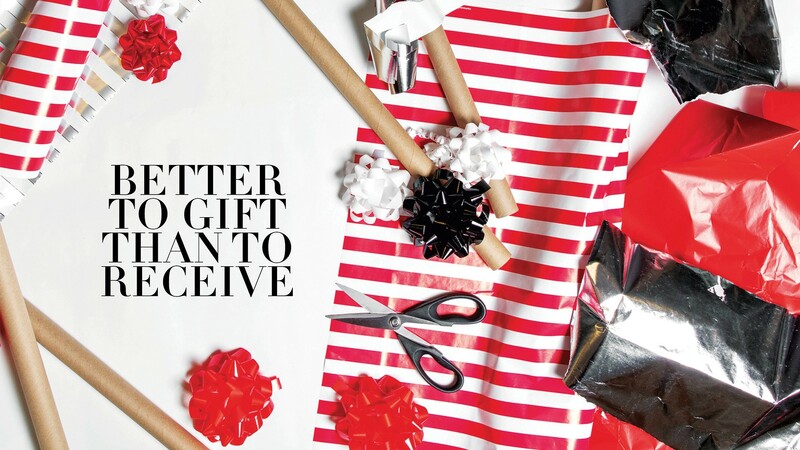 With the holidays fast approaching, you've probably started to mentally calculate who you're buying gifts for this year – but no matter how long the list grows, your stress levels needn't match it. 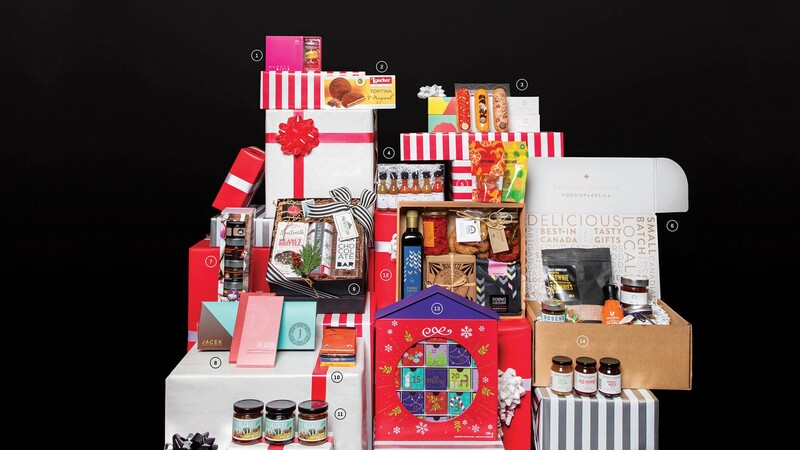 Whether you're planning to treat a seasoned chef or a newbie cook, we've got you covered this season. 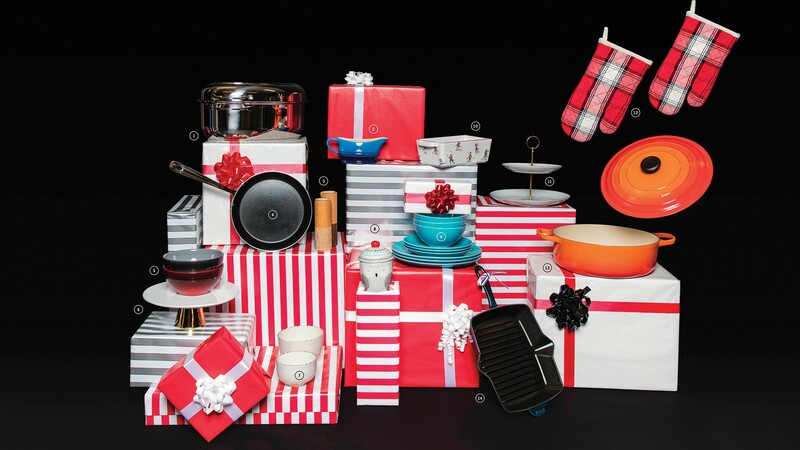 To help you in your quest for holiday shopping success, we've rounded up the best cooking equipment, accessories and products, as well as some of our favourite gift sets from local shops and retailers. 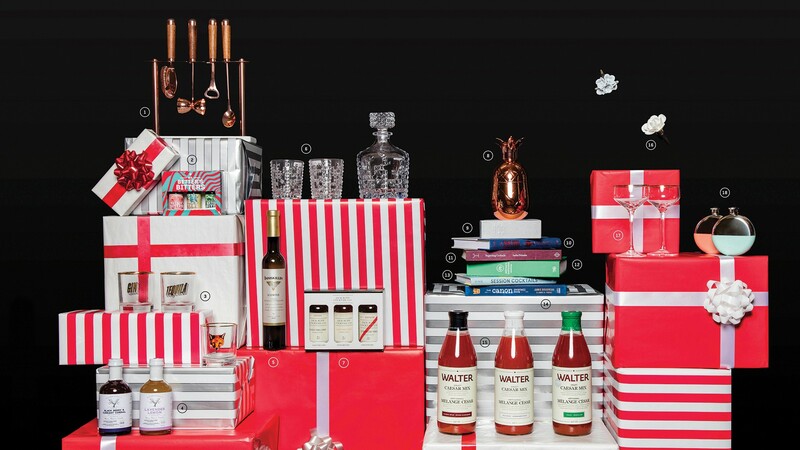 From bakers to cocktail makers, our gift guide is stocked with gift-buying ideas for all the foodies in your life.